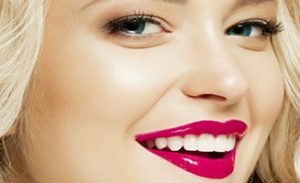 Average Cost for a Dental Crown: Typically between $1,600 to $2,500+ $1,190 to $1,450 depending on the material that you select. Location of Crown production: Outsourced dental lab in Australia or overseas such as China. In-house at our practice. and it is produced on-site using state-of-the art equipment. Quality Control: Outsourced dental lab. If the crown does not fit, has to be resent back for re-work, and results in another visit. By your Dentist. Transparency of the process: Not Transparent. Material, Design and Production process is done in-front of you. 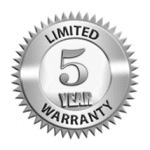 *5 years Limited Warranty key conditions: Patient has to retain their receipt and have twice a year routine 6 monthly dental check-up and cleans at our North Sydney or Hornsby practices during the warranty period. 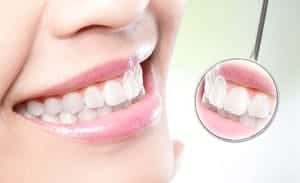 The warranty will cover for a free replacement of the same Dental Crown restoration if it failed due mechanical failures only, such as fractures or de-bonds. The warranty, however, does not extend to trauma/accident related failures, dental decays, gum diseases, or a need for root canal therapy otherwise recommended by the treating dentist prior to the commencement of treatment. Offer subjects to change without notice. Sydney Dental Crown practices are Network Providers with Medibank and BUPA at our North Sydney and Hornsby locations, All our practices are Member's First Provider with NIB and we have HICAPS, which allows you to claim your health fund benefits for your dental treatment with us on the spot.